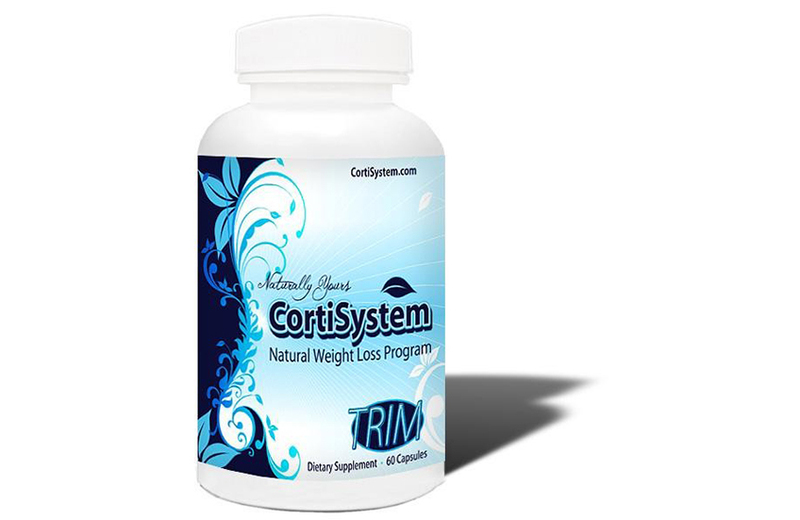 7-Keto works like no other natural compound. 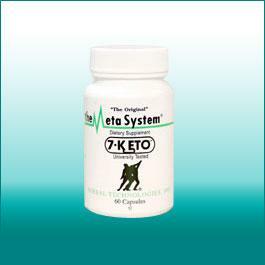 7-Keto helps you lose weight, improve cardiovascular functions and galvanize the immune system. It also helps improve cognitive function and memory; lowers stress induced high blood pressure and much more. 7-Keto is an amazing product with 3 key areas of value for your better health. 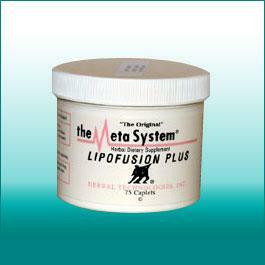 First, weight loss is clearly enhanced by 7-Keto’s stimulating effect on fat metabolism. 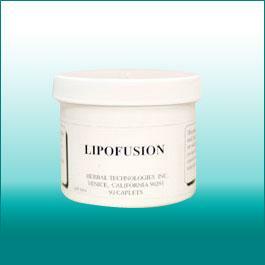 The result is that your body burns calories faster and accumulated fat deposits will be more readily eliminated. 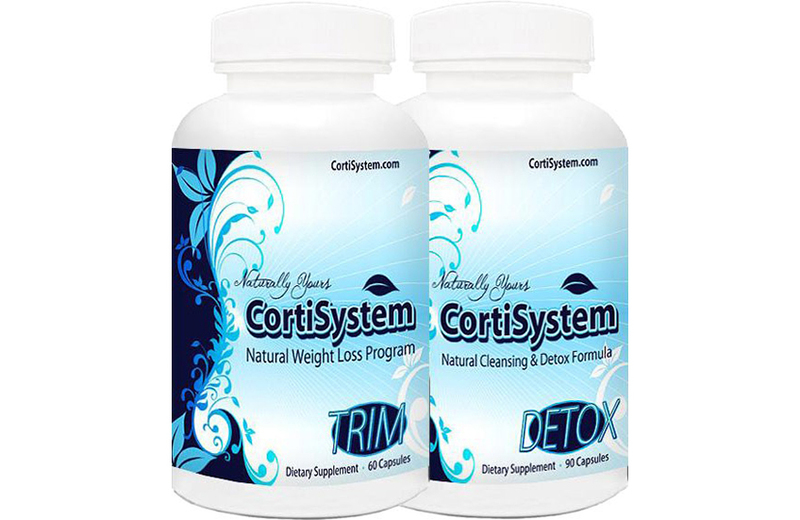 Second, 7-Keto helps improve cardiovascular functions by reducing the dieter’s enemy: Cortisol, a nasty hormone associated with stress and chronic mood changes. Cortisol has also been known to contribute to weight gain and have been shown to speed up the aging process. Third, 7-Keto helps to enhance your body’s ability to fight disease, even before its onset. 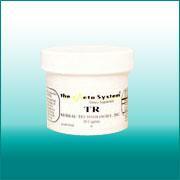 This all-natural product helps boost the immune system’s antibody and T-cell response. This means that your good antibodies have a better chance fighting new infections caused by “invaders” such as bacteria and viruses.